The Apollo Voltage and Frequency Converter allows you to power your U-Turn turntable anywhere in the world! Apollo provides 24 Volt AC output. 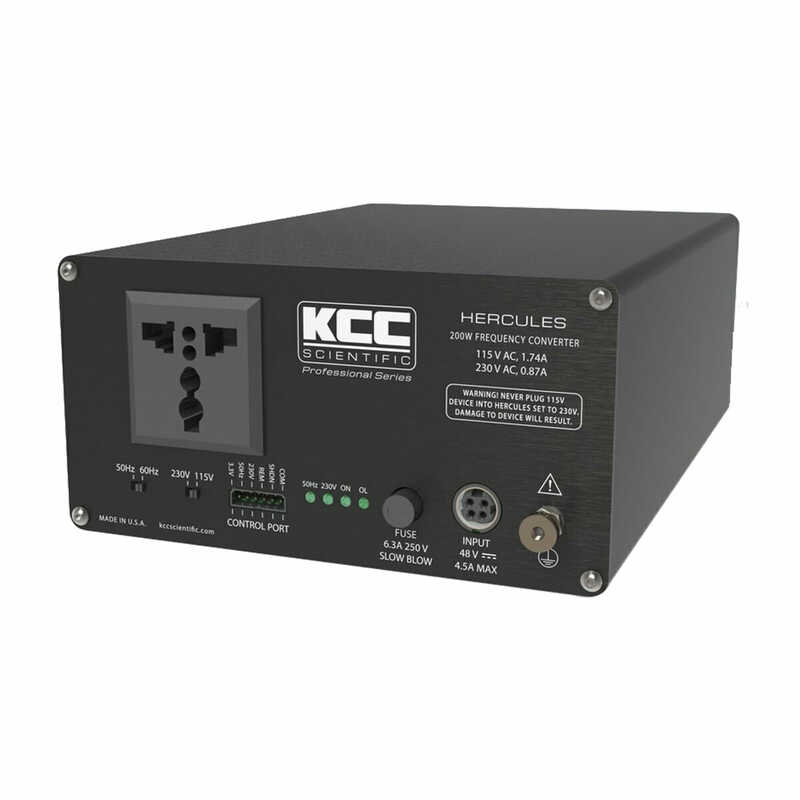 It acts as a 24V AC transformer with selectable frequency (50Hz or 60Hz), offering rock-solid stability and reduced hum. 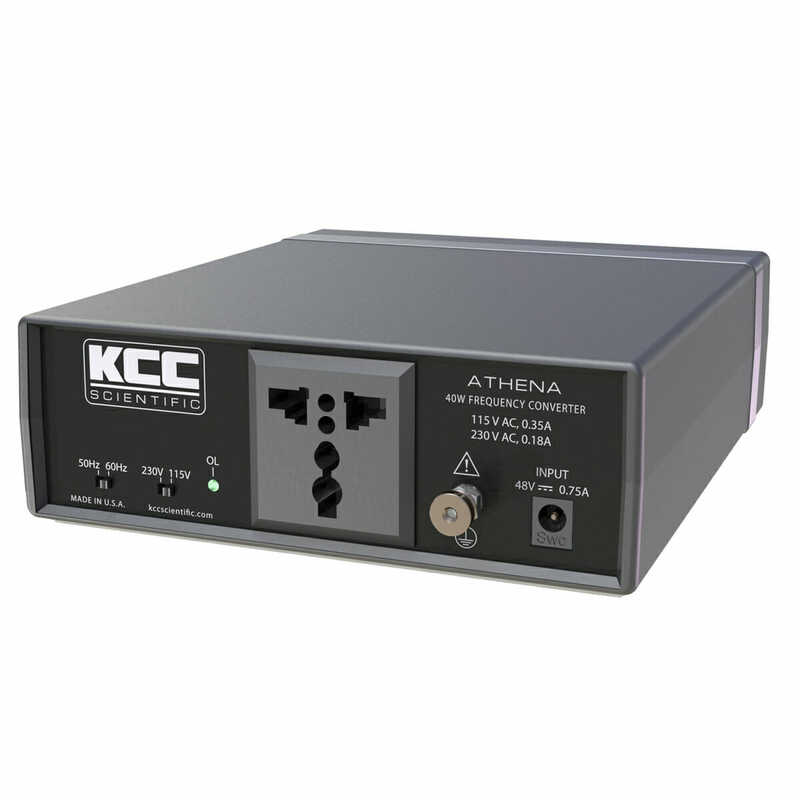 It accepts 100-240V AC (50 or 60Hz) mains input. Provides up to 18 watts output power. Apollo can be used to power 24V AC turntables such as U-Turn. Everything is included with Apollo to power your U-Turn turntable, including the adapter cable which connects between Apollo and the U-Turn turntable! 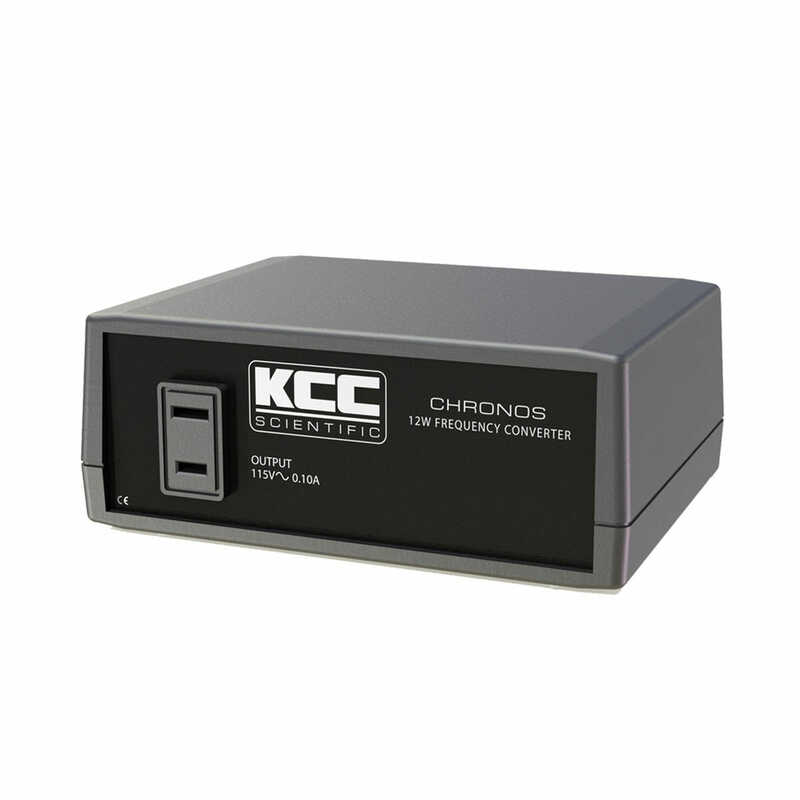 Note: If you need to power a U-Turn turntable AND a separate (not built-in) Pluto preamp, you should purchase Chronos to power both devices. Read more in our blog. 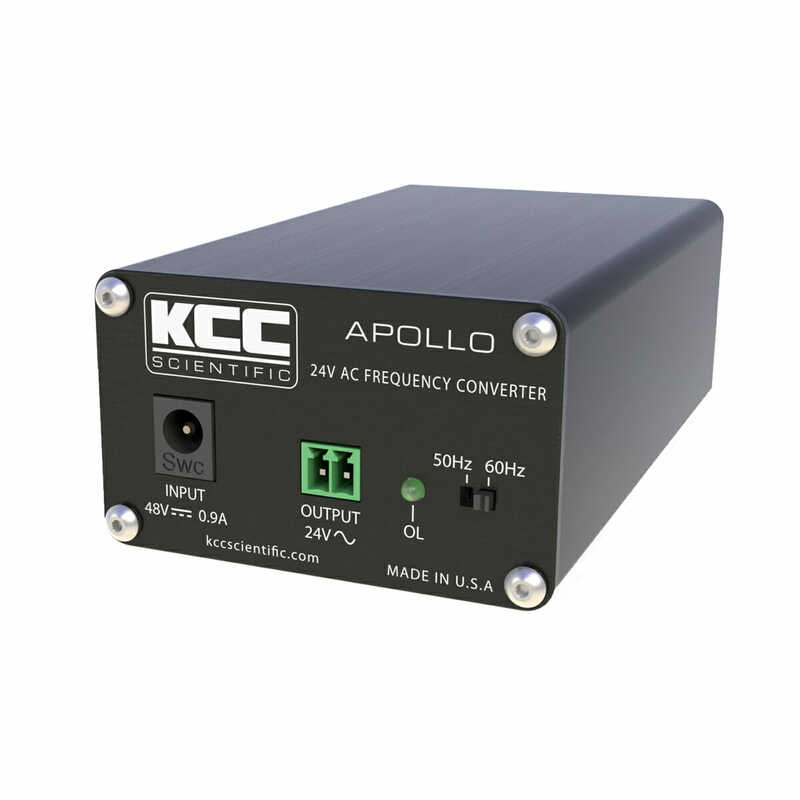 Apollo universally converts any AC voltage from 100-240V AC to 24V AC at the frequency of your choice (50Hz or 60Hz), cleanly powering any 24V AC device, anywhere in the world, regardless of local mains voltage or frequency. The small, compact Apollo Frequency Converter takes the place of conventional 24V AC (up to) 18 watt transformers while converting to the frequency of your selection (50 or 60Hz). Apollo can also be used to power devices such as residential sprinkler systems, doorbells, furnaces, and any other appliance intended to be powered from 24V AC.